The Royals and Blues found themselves in a back and forth game all week. 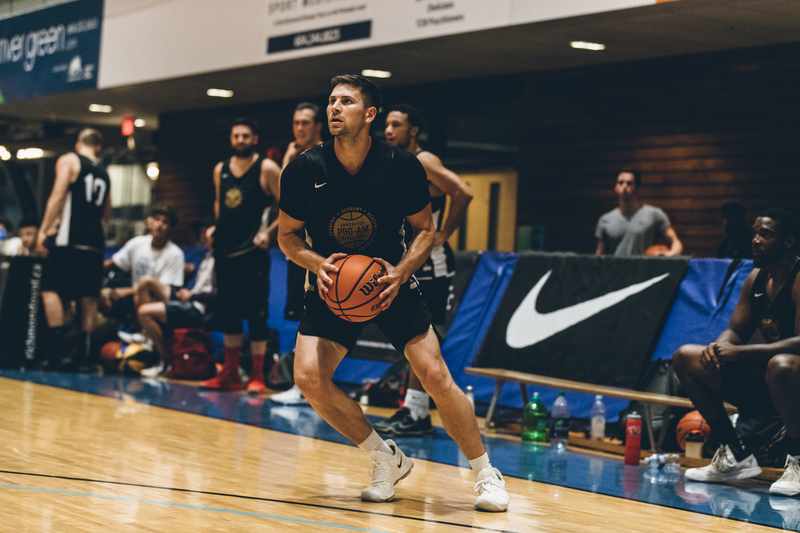 While the Blues played with a bench of just one, the Royals played with a full roster and a number of players making their first appearance at the Vancouver Basketball Pro-Am. 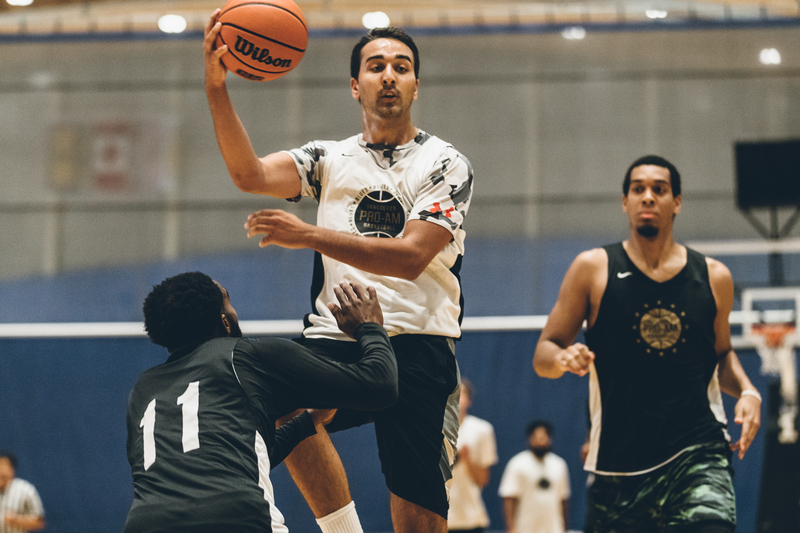 The Royals held a narrow five point lead at half, but would eventually outlast the Blues with their depth on the way to a 76-46 victory. 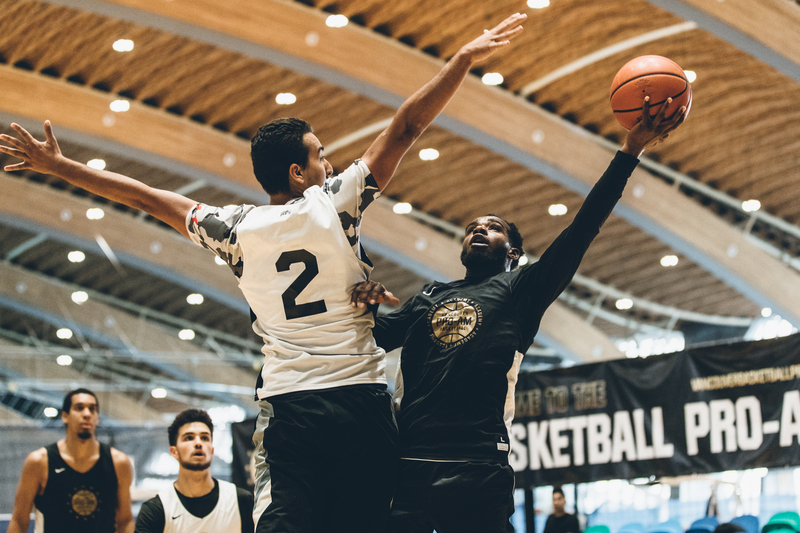 In what was perhaps one of the best games of the entire season, the Falcons and Academy battled in a game that saw both teams break double digits. 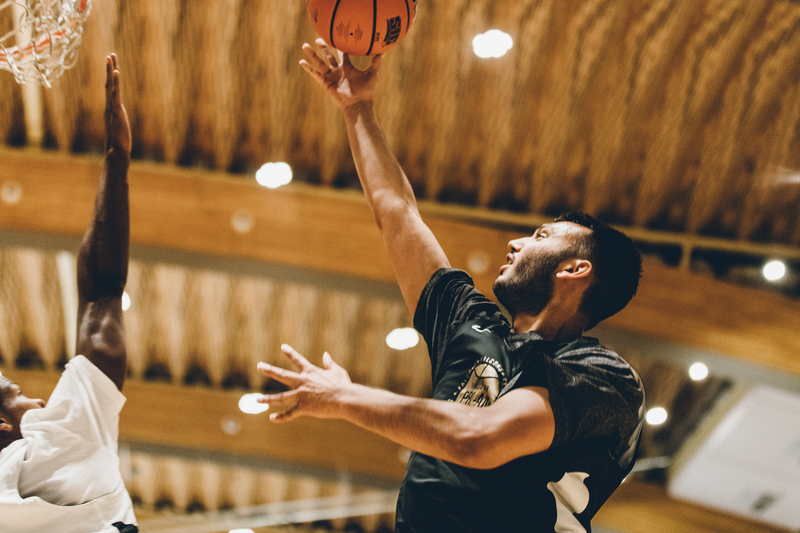 The star of the game was Marek Klassen, who in his final game in the Vancouver Pro-Am before returning overseas to continue his professional career, posted a 51 point game leading Academy to a 109-100 victory.